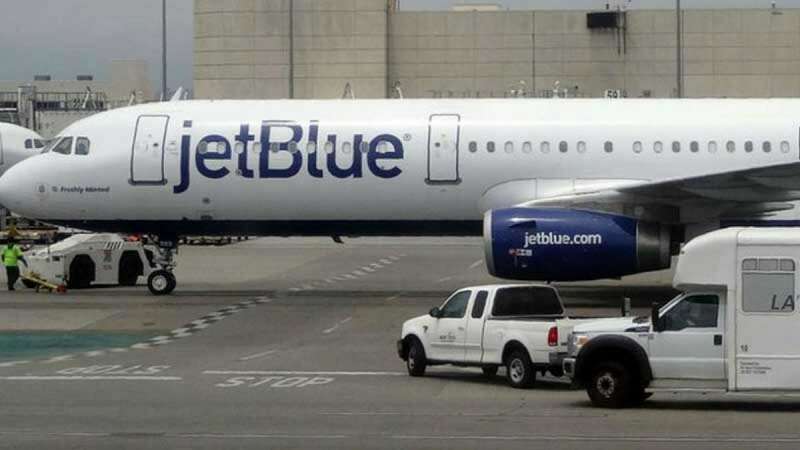 New York : Three flight attendants were allegedly drugged and raped by the two pilots of a JetBlue plane during a layover between flights in May last year in San Juan, Puerto Rico. As mentioned in the lawsuit filed this week in New York federal court, the women flight attendants were drugged on the beach where they had gone to spend some time during the flight layover time. The women, identified as Jane Doe No. 1 and Jane Doe No. 2, allege that they were drugged by two JetBlue pilots they met on the beach. Jane Doe 1 said she and another co-worker, who is not involved in the lawsuit, were also allegedly raped by one of the pilots and accused him of "intentionally" giving her a sexually transmitted disease. The suit, which names JetBlue and the pilots, Eric Johnson and Dan Watson, claims that the airline has not taken any "corrective action" against the men even after the women reported the incident last year. The 24-page document was filed in the U.S. District Court for the Eastern District of New York on Monday. "The pilots were not suspended," Abraham Melamed, an attorney for the two women, told The Washington Post on Thursday. "They were not put on any sort of leave. They continued to work and continue to work to this day without any ramifications." In a statement emailed to The Post, JetBlue said it cannot comment on pending litigation but added that it "takes allegations of violent or inappropriate behavior very seriously and investigates such claims thoroughly." "We work to create a respectful workplace for all our crewmembers where they feel welcome and safe," the airline said.